#CelebsMarriedCelebs It is no secret that being married to a celebrity can be real difficult, it’s even worse if the two of you are both celebrities. 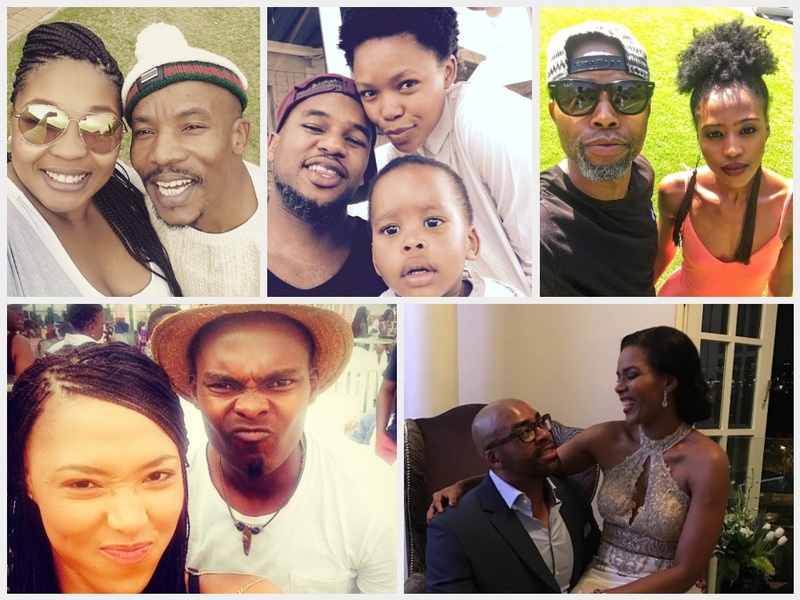 On this ‘#Chooseday’ we are giving you a list of actors who married within the industry and those that chose to marry non-actors. Young love! 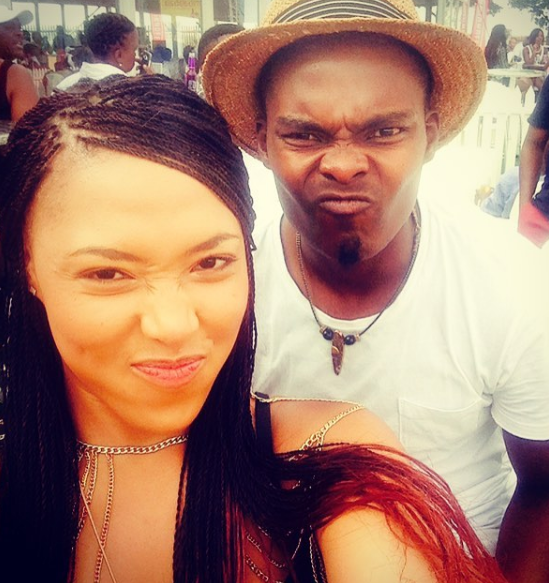 We wish Simphiwe Ngema and Dumi Masilela many years of married life. 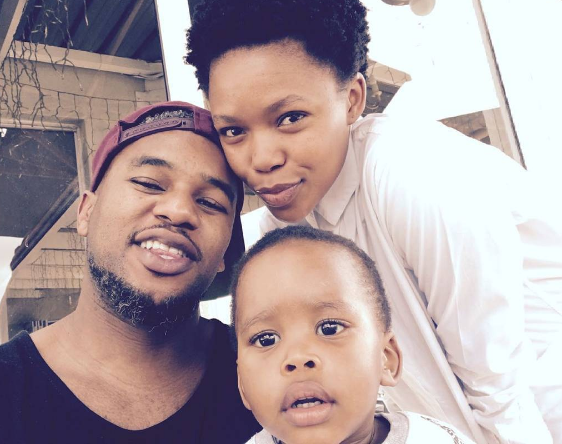 Lungile Radu made the beauty that is Bobo makgoro his wife, well she’s kind of in the industry but more of a behind the scenes person. 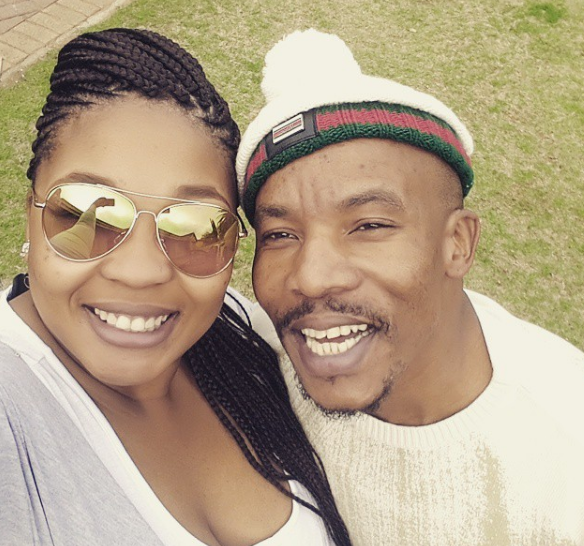 Mduduzi Mabaso may be married to two wives on Rhythm City, but in real life he is one man wife. 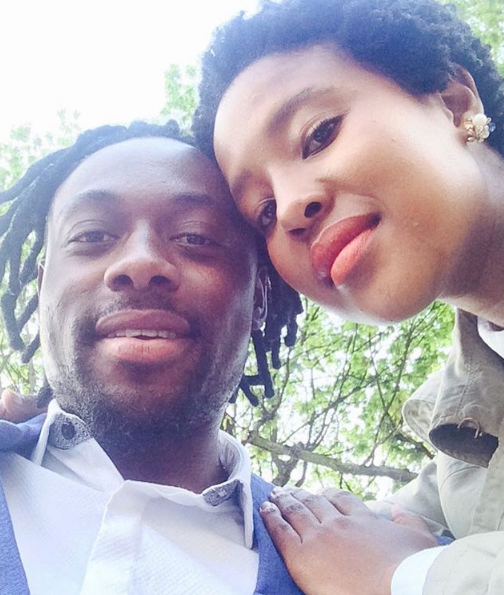 Here he is with his lovely wife, Fatima Mabaso. 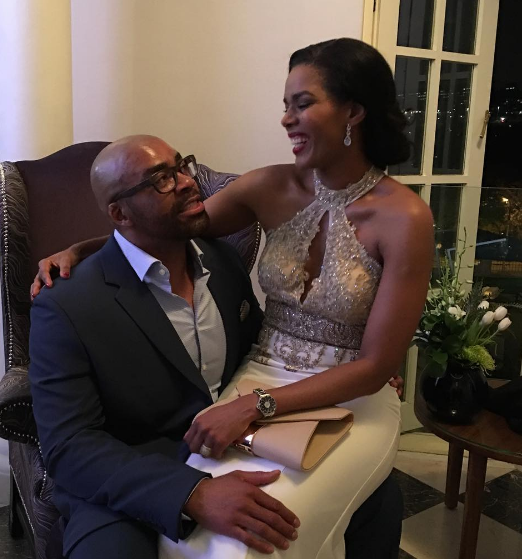 This man is lucky, he has one of the prettiest women in the South African acting industry. 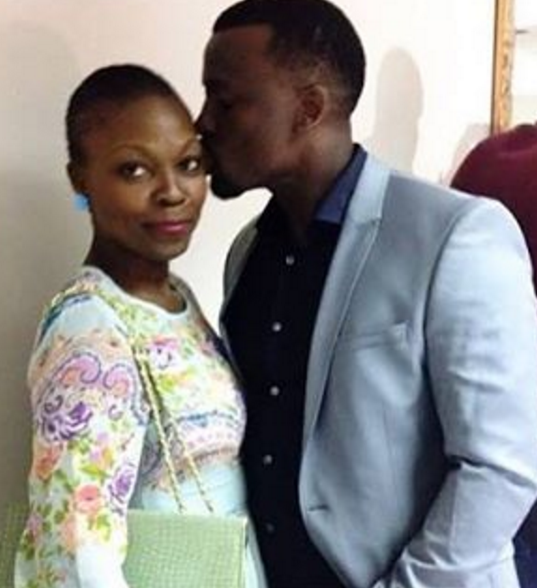 Richard Lukunku and Nozipho Nkelemba. We love these two. Tony and Sthandiwe Kgoroge have been together for 17 years, let that sink in. 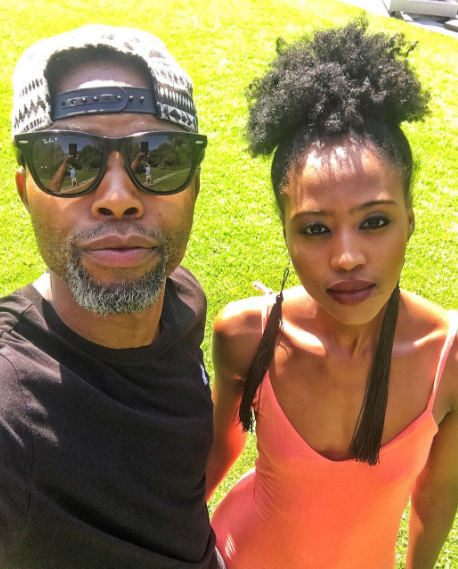 Some actors chose to off ramp and got married to people who are not in the acting/entertainment industry:The most handsome man alive, Thapelo Mokoena is married to Lesego-Tshepang Mokoena.